Writers need to tap on their creative juices for them to be productive and to create the kind of content expected from them. 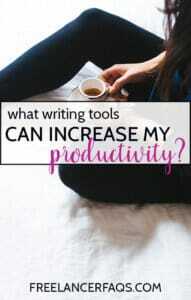 If you are working as a writer, there are various tools that you can use to improve your productivity. Writers need to tap on their creative juices for them to be productive. From de-cluttering your workspace to tools designed to improve your work, these tools can surely be of big help. Check out these cool tools to help you be a be a more productive writer. 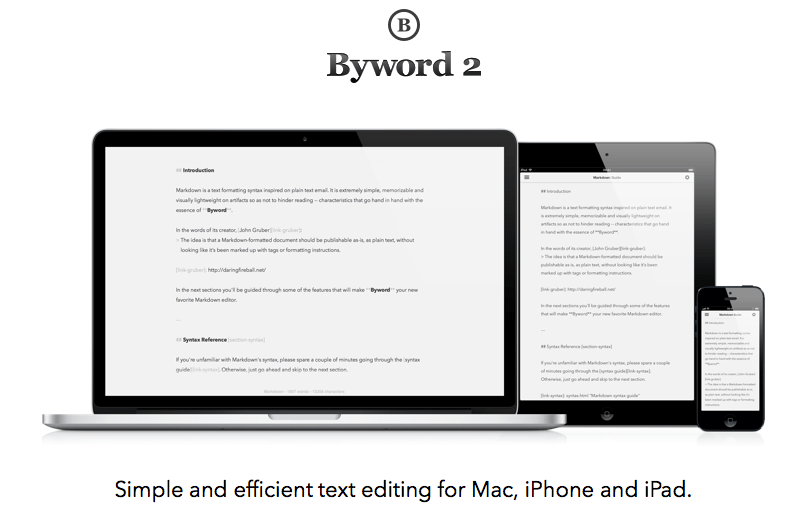 One of the best apps for writers is the Bywordapp. With this tool, you can write, sync and export your work. All of the tools that you need when writing are available on this platform. Once you are done, you can sync your documents in all of your devices. You can even access your file in your iPhone or iPad. This tool allows you to edit your work anytime and anywhere. 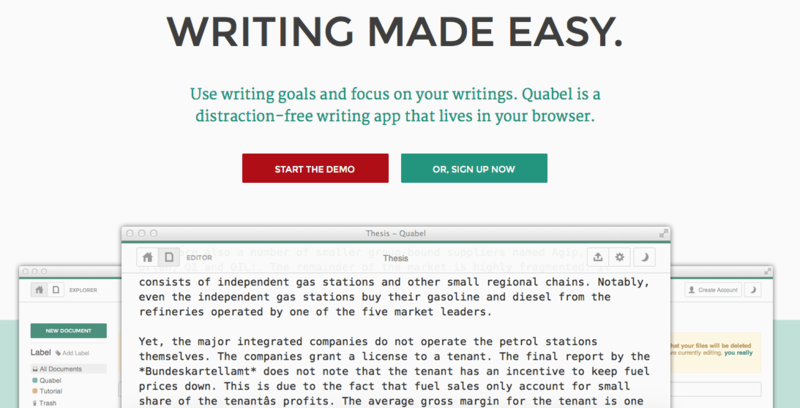 Quabel.com is a website that is designed for writers to increase their productivity. With this tool, you can easily focus on your writing as they offer a distraction-free interface that you can use when you start writing. This platform simplifies your work so you can achieve your writing goals. Even if you are offline, you can access your files, which makes things easier. Windows Live Writer is an application is created for creating and managing posts. Even if you are offline, you can still write a blog post and you can just publish you work later. Apart from this feature, there are also other tools from this app, which include image manipulation, HTML tables, and maps from Virtual Earth. In reviewing your work, you can use the spell checker. If you use the Beta 2 version, you can also create future posts and publish them based on your schedule. Sometimes it can be really tough to write especially when it is too quiet or the opposite. You feel like you want to go to a coffee shop where the ambiance is relaxed and you can work effectively. But even if you are not in a coffee shop, you can still feel like you are in one with the Coffitivity app. With this app, you can boost your creativity with the different coffee shops that you can find in this app. You can just download the app in the Android market and use it anywhere. When doing a certain type of content with specific number of words, you need to be mindful of the word count. The Written Kitten is the best tool for this use. It is a simple, yet effective, tool that reminds you that you have reached a certain number of words like 300, 500, or 1,000. In that way, you can just continue working, and once you see the image appearing, you can wrap up your thoughts so you would not exceed in the number of words. Plus, you get a fresh kitten, puppy or bunny every 100 words to keep you motivated. When writing content, you have to make sure that is readable and that it is a content that offers something essential to readers. 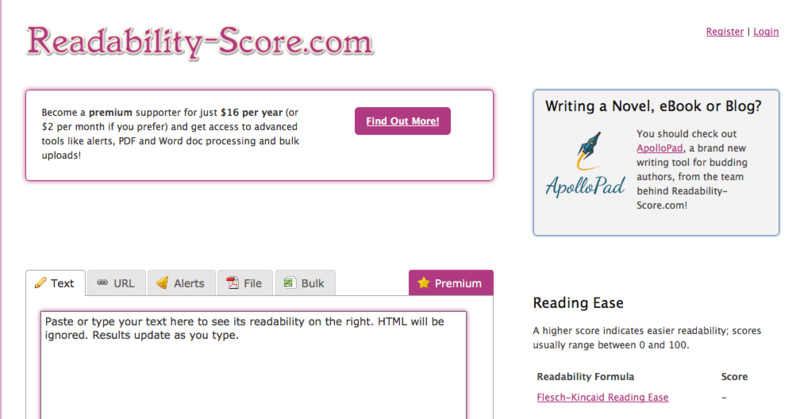 There are specific tools that are created for this purpose, like Readability-score.com. This platform makes it easy for you to check the readability of your text. What is nice about this tool is that if you subscribe to become a premium supporter by paying $10 per year, you can have more advanced tools and process bulk documents. Just like artists, writers also need to have their writing studio. Among the best tools that you can find is the Srivener. This is a good writing studio that makes it easy for you to create any content with its interface. 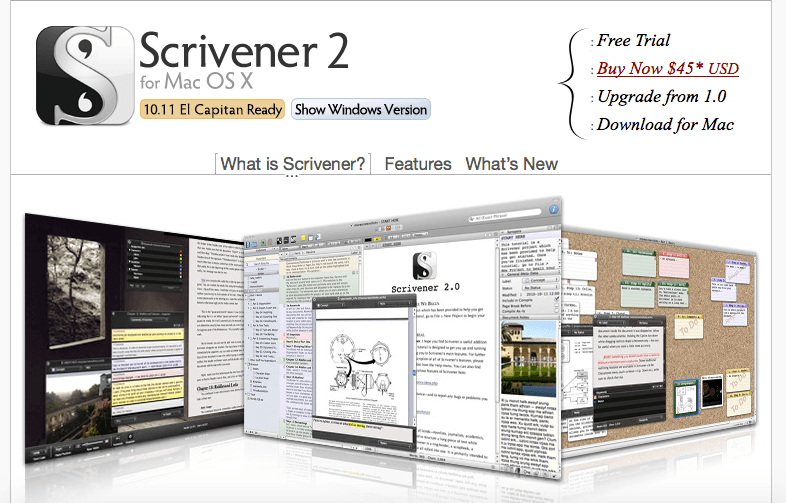 In using Scrivener, you can cultivate your writing ideas by organizing your thoughts and your work. Whether you are writing a novel or a research paper, this tool can help you with organization, which can avoid clutter in your workspace. There are cases where you will experience problems when typing special characters or accented letters. 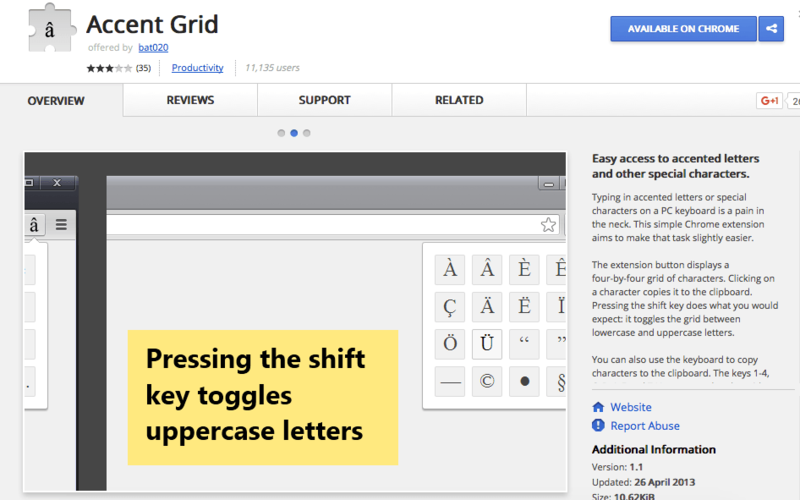 By adding this extension, it makes your task easier since you can have access to special characters. With this extension button, you can just click on the character and it copies directly to the clipboard. 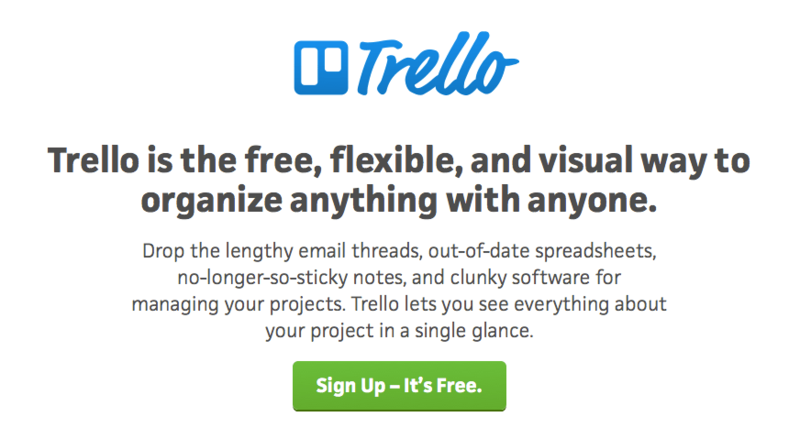 Trello is a free and useful tool that can help you organize anything. This is perfect for writers who want to collaborate their work with others and for business that have remote staff. With this tool, you can avoid lengthy emails. This is a useful software that can help you manage your work and projects. Over to you – what tool do you use religiously to help with your freelance writing projects? 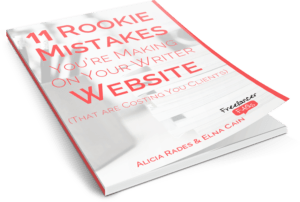 How Do I Develop an Effective Writing Habit? Noisli (http://www.noisli.com/) help me to block out irritating sounds and to replace them by relaxing sounds of a fireplace, rainy weather and water stream sounds (and many others). Besides, it has additional features, such as a timer (for managing your breaks) and text editor with a distraction free environment. Unplag (https://unplag.com/) is a best tool for all writers who compose many articles on the similar topics or concentrating on the one particular niche. It’s a plagiarism checker, which analyzes your documents and checks for similarities against the Internet or against your other files. Super useful! What a great round-up of tools. I personally have only used one or two of these writing tools, but I’ll be sure to give the others a shot!